Universities provide ideal opportunity to promote cultural understanding by supporting informed open discussion and valuing diversity. It is disappointing to read of the racist comments that have erupted in the wake of a recent tragic event in the province. They have no place in a nation committed to reconciliation, and as Premier Brad Wall recently stated, they must stop. Respectful dialogue, acceptance of diversity, consistent and equal justice practices – these offer the way forward in a province entirely capable of achieving them all. The Truth and Reconciliation Commission report states, “Reconciliation requires that a new vision, based on a commitment to mutual respect, be developed.” That vision is forged through understanding and identifying oppression and racism, and ensuring an “awareness of the past.” Only our ability to understand and acknowledge historical injustices, and inaccurate histories, will enable us to reach our great potential to be a free and equitable society. And it is the responsibility of universities to help ensure that happens, and to condemn racism in all its forms. 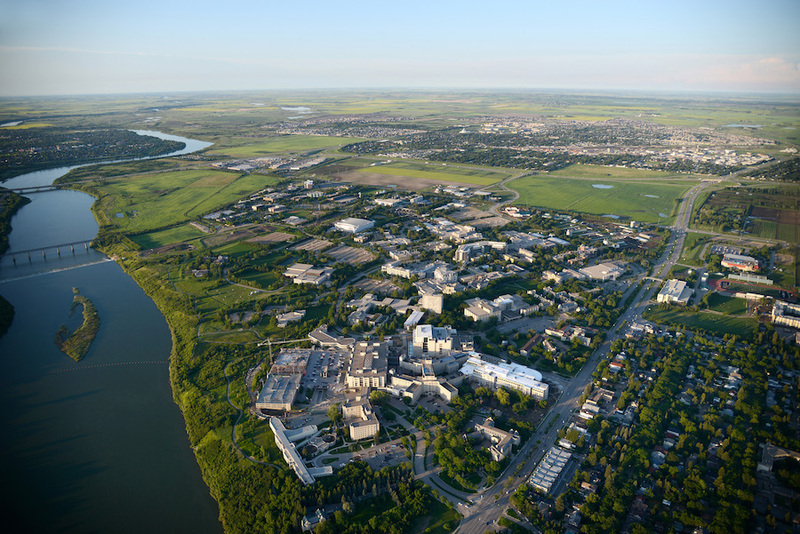 Universities provide an ideal opportunity to promote such understanding by researching the past, by supporting informed and open discussion of it, and by valuing diversity – a responsibility the University of Saskatchewan will assume with increased purpose this coming term as we soon welcome 23,000 students from across the province, the country and the world.